You’ve been in a collision! Now what? 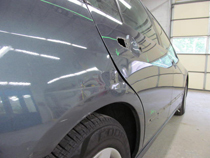 Rick’s Auto Body focuses not only on the visible repair, but the hidden damage that might occur. They thoroughly inspect the vehicle. 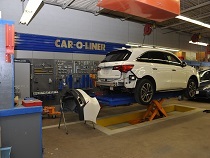 They also point out any other vehicle flaws that might need addressing at the time of repair. In the State of Rhode Island you have the legal right to decide who repairs your vehicle. Working with a preferred contracted repair shop like Rick’s Auto Body assures you quality workmanship and personal service. 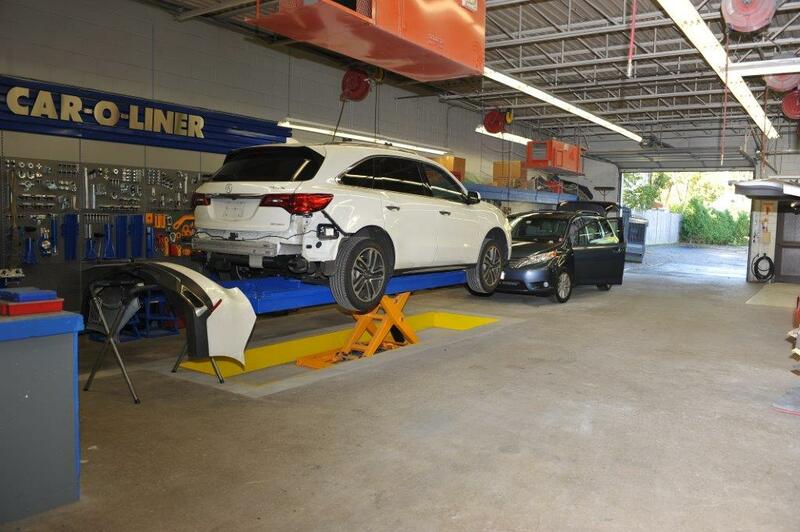 The auto collision repair is warranted for the life of the vehicle as long as you are the owner. Repairs completed in conjunction with insurance company referred repair shops are fully guaranteed by the insurers as well. 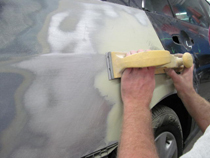 Insurance companies are mandated to provide safe and secure repairs for all vehicles covered.